Workspaces that feel good to the people that work in them are productive. Creating dramatic looking work spaces will increase the visual appeal, value of the property, and its profit ratings that your company depends on. 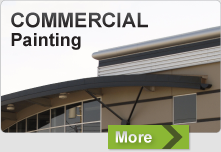 Our professional Langley commercial painting contractors use expert preparation and application methods for commercial interior and exterior painting jobs to ensure a high quality finish. We’ll work with you throughout the entire timeline of your commercial project and ensure the quality of work meets your goals and expectations. Don’t worry about us interrupting your day-to-day operations—we’ll work around your schedule and be sure to complete our work without any noisy, annoying distractions. Allow us to help you bring the happiness in your workplace to a new level! 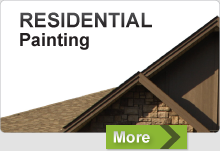 Contact Equity Painters at 604-819-2824 for a free estimate!